Access E-Learning, Video, Simulation, Webpage, PDF, Document, Slide Deck, Podcast, and Webinar anytime and anywhere and through any device! With GnosisConnect you can upload, delete, and assign courses; set pass criteria, certificates, deadline for completion and much more! You can evaluate learner progress and provide tips, hints, more information, references, and candid feedback using our inbuilt messaging features! Measurement and Analytics are key components of GnosisConnect. Simple and Intuitive Astonishingly Powerful. Incredibly Simple. Intuitive user experience designed to maximize adoption and ease of use from an administrative and end-user point-of-view. Access your learning on PCs, Tablets, and Smart Devices. Learner Centric Designed to Elevate Learning. Designed by the experts who understand how people learn better than anyone else and have poured this knowledge into the product. Increase AdoptionLeverage Gnosis LMS's Cloud and Mobile. Mobile-ready capabilities to provide your learners 24/7 access to training programs anytime, anywhere and on any device! Increase the knowledge footprint of your organization. Shave weeks off your onboarding program and provide an engaging learning experience. Combine cutting-edge training tools with product training strategies for end-to-end customer satisfaction. Connect training outcomes with sales performance to determine where to invest. Track results and generate reports to meet your industries compliance requirements. Create a leadership pipeline by leveraging best practices of training and development. 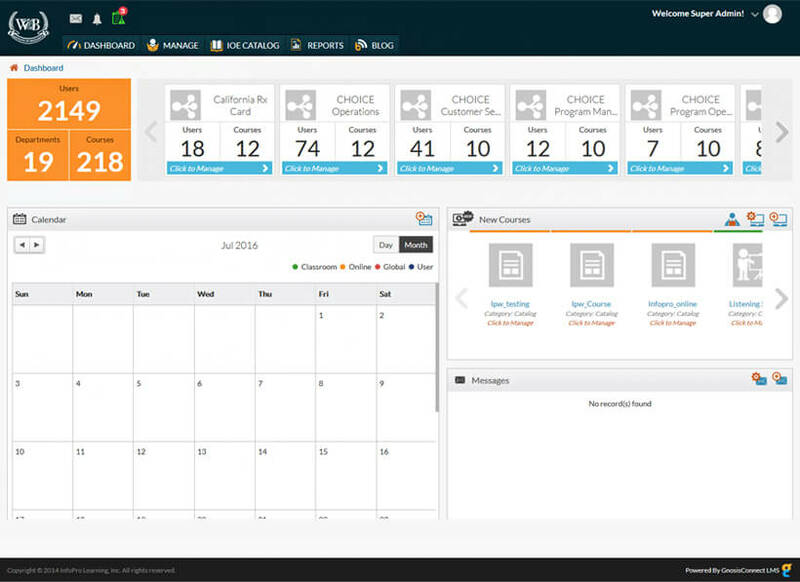 Benefits and FeaturesWith GnosisConnect you get best-in-class features for Learning Management and Administration! Reporting and Analytics designed for measuring learning uptake and effectiveness. Our cloud-based model brings you economies of scale like you never imagined before! 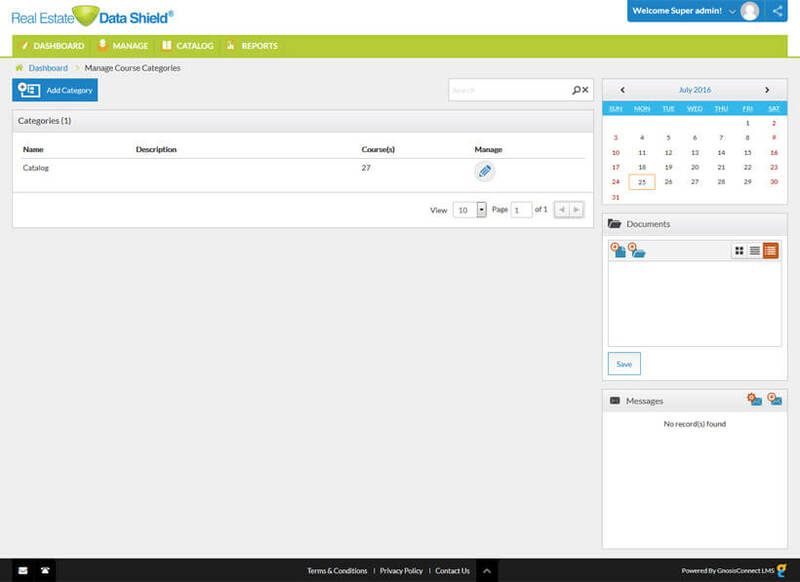 Ability to scale to an unlimited user base and storage with one click. 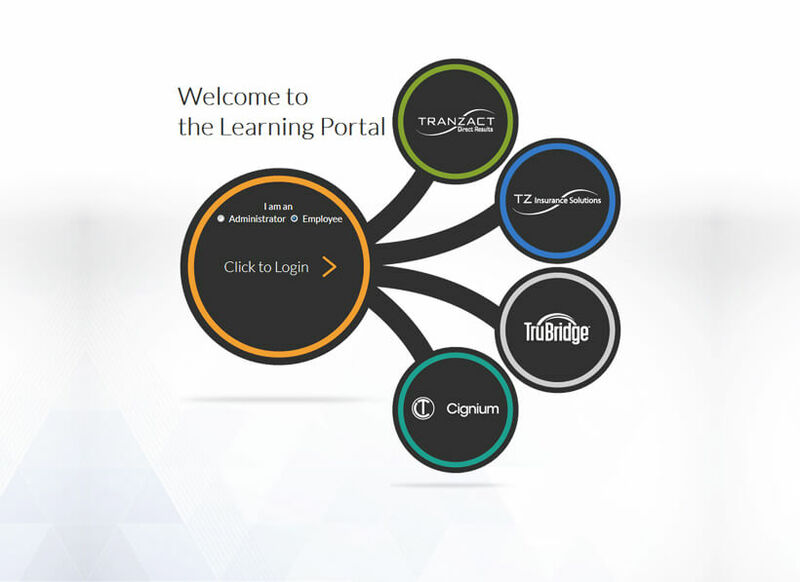 Designed by Learning Professionals for Learning Professionals, GnosisConnect Enterprise Edition is a cutting-edge, scalable, and multi-tenant LMS framework that can be customized to your business need! 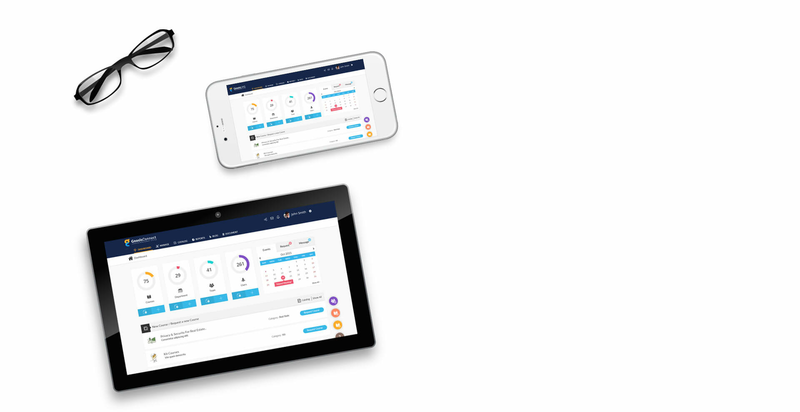 The GnosisConnect Enterprise Edition is designed for custom/bespoke/implementation and leverages the GnosisConnect framework to deliver exceptional learning experiences. Do all this and more with the GnosisConnect Enterprise Edition!! !